Compete in comfort with new Hanes and Champion apparel. 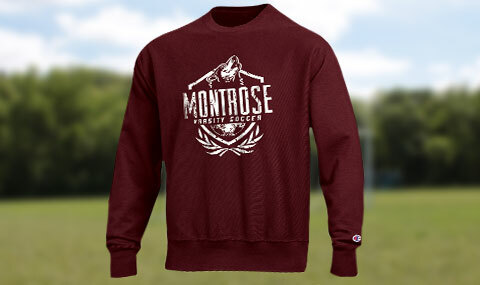 Show off your soccer pride in comfortable fleece. Request your free soccer mailer today! 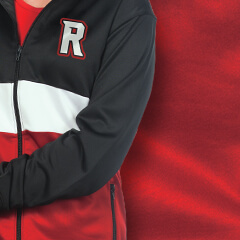 Conquer the competition in durable, custom uniforms. Activeknit jackets provide comfort and warmth without the bulk. Don't forget a thing this season with GTM bags. 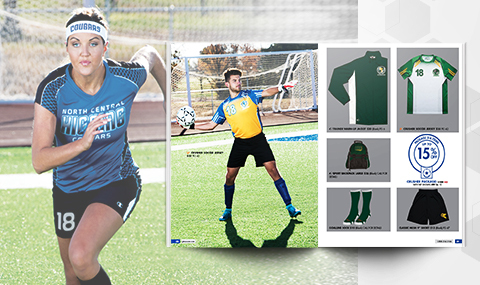 Create a seamless team look with Champion Teamwear (formerly GTM Sportswear) soccer apparel! 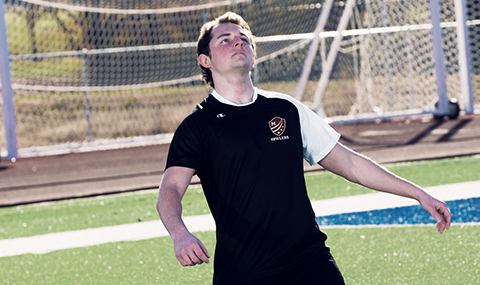 Let us outfit your entire team from head to toe in soccer warm ups, uniforms, tees, pants, socks and much more. 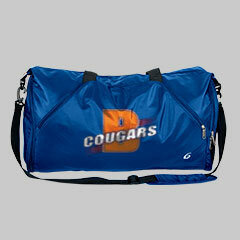 We also customize apparel and gear to make your overall look personal to your team.